There are many unique challenges that single women face today. Whether in healthcare, long-term planning or investment planning this package was designed to create the financial success desired by single ladies. Drive Planning boasts over 300+ years of combined experience on our planning team which is comprised of Certified Financial Planners, Certified Public Accountants, Investment Strategist, Real Estate Professionals and More. We believe that our team approach and this package has attributed to approximately 65+% of our Membership is female. Our planning process begins with identifying your Hopes and Dreams and creating a strategy to help you achieve your goals. Once these funds are identified we seek to re-direct these funds back into their life to help them achieve the life you desire. 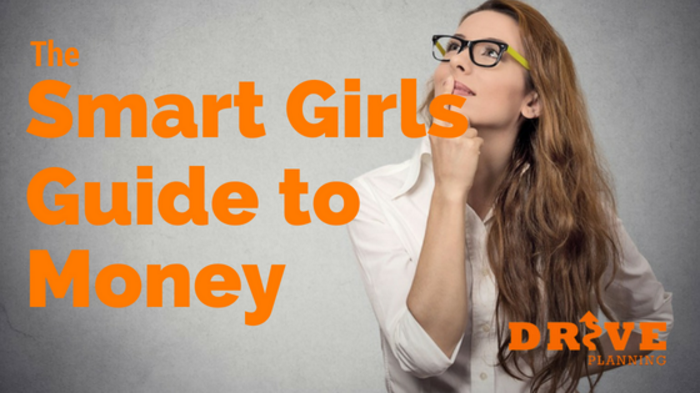 If you would like to learn more about The Smart Girl’s Guide to Money we would like to invite you to a phone call or to our office to learn more.